Use Limousine Services it is a common-held notice that using a limousine for your event transportation is something only the rich can afford. Limousine is associated with wealth and high standards. So many people believe that to hire a limousine you need to at least be a wealthy person. However, in the modern world, it is not necessary to be wealthy to hire a limo. Limo car hire is no longer for the rich. In Melbourne, you can find affordable limos and cheap chauffeur driven cars for hire. This means you can visit new places and have an enjoyable experience. It is fortunate that travelers around Melbourne, Australia and the surrounding areas can get to enjoy limousine drives wherever they want to go. Imagine being picked up from your doorstep and driven to your event safe and sound? Imagine somebody waiting for you’re at the Melbourne airport, take care of your luggage and take you through the busy streets of Melbourne with you having to hustle your way. 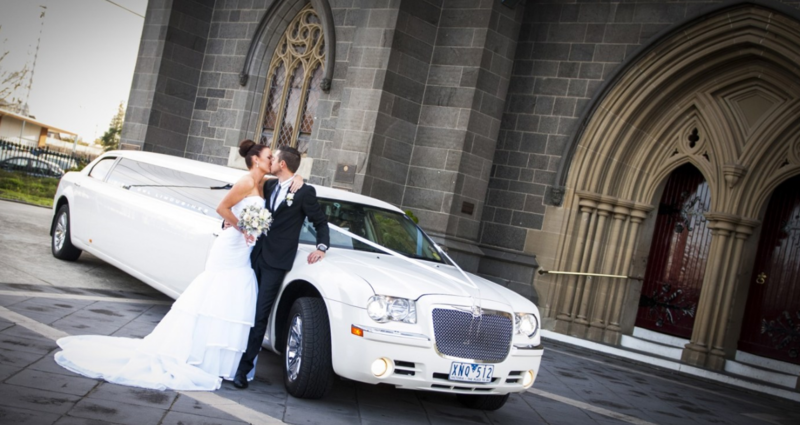 There are various reasons why you need a limo hire service whenever you arrive in Melbourne. After you arrive at the airport, chauffeur cars hire Melbourne, private car transfer Melbourne or limo airport transfer Melbourne services will provide you with services like no other. You will be picked up right in time, the chauffeur will open the door for your hire limousine and chauffeur car and your luggage will be towed to your door step. The same happens when you are leaving for the airport, the chauffeur will arrange for everything you need so that you can be at the airport in time. Either arriving or departing, you are guaranteed a stress-free ride. Another reason for hiring a limousine is if you are in Melbourne for corporate reasons. There has never been more competitive and exciting way to attend to your business event that using a limousine. At My Chauffeur, we have exclusive luxury car hire services from where you can pick the limo you want to use. You can use hummer hire, Chrysler limo, stretch limo, town car and other exotic limos for your corporate events. You can hire private chauffeur Melbourne cars or our private driver Melbourne for an exclusive drive to your event. All our limos and chauffeured cars can fit either one person or a greater number of passengers depending on your demands. When considering hiring a limo service in Melbourne, luxury car hire Melbourne and luxury chauffeur Melbourne are truly the leaders in luxury cars. Both of these services are offered by My Chauffer’s company that has established itself as the best limo service and chauffeur service in Melbourne. Our cars are exclusively designed for the people of Melbourne and visitors. We have the most elegant and luxury vehicles in Melbourne and we guaranteed you a ride of your lifetime. Once you book with us, all you have to do is sit, relax and wait for our chauffeur driven cars to pull at your packing or designed pick up point. Once you are inside the limo, you will see what we are talking about. Your chauffeured limo is always stocked with the day’s newspaper, a bottle of water, mints and other exclusive items such as music systems and a TV. Everything you will require is in the limo. When it comes to cheap chauffeur hire or cheap limo hire Melbourne, at My Chauffeur, we have compatible prices. Some companies might disappoint you with expensive prices, but we offer our customers excellent services and compatible prices. If you are looking to hire a limousine in Melbourne, My Chauffeur offers the best chauffeured services in Melbourne.